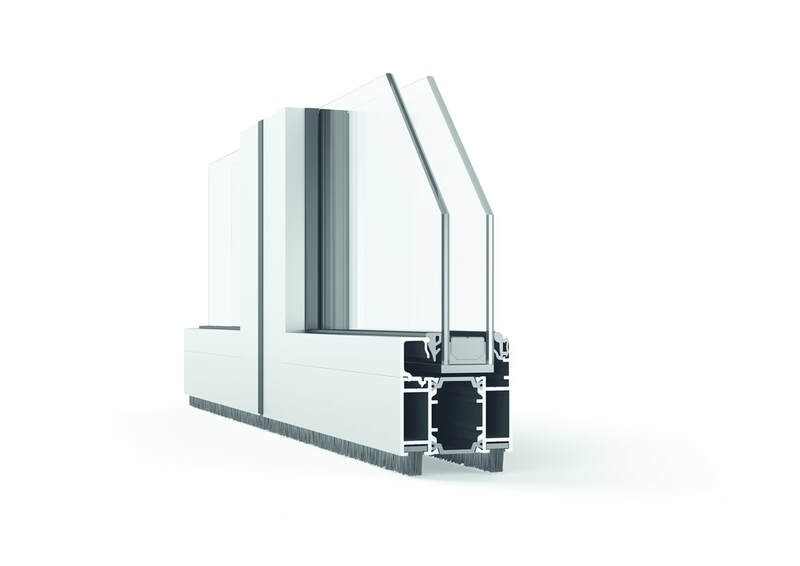 All glass horizontal sliding wall systems are designed for application with a low thermal performance profile. 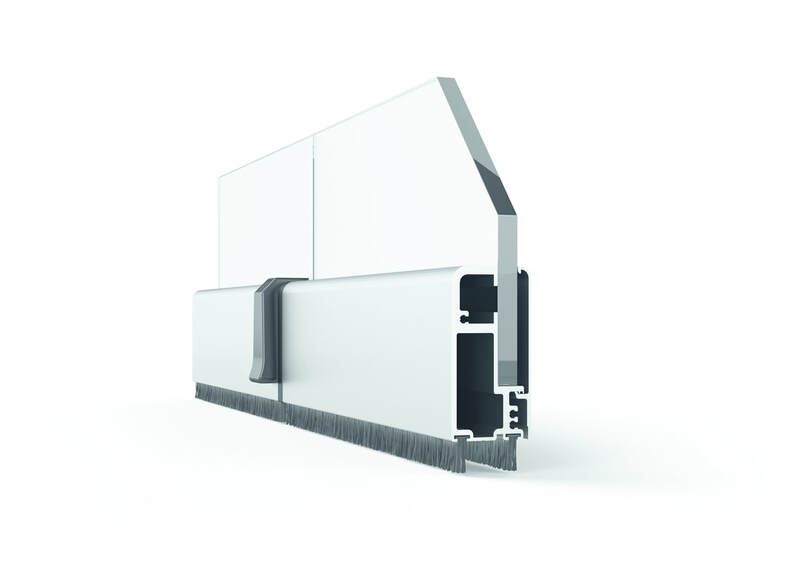 All aluminum horizontal sliding wall systems are designed for applications with a low thermal performance profile. 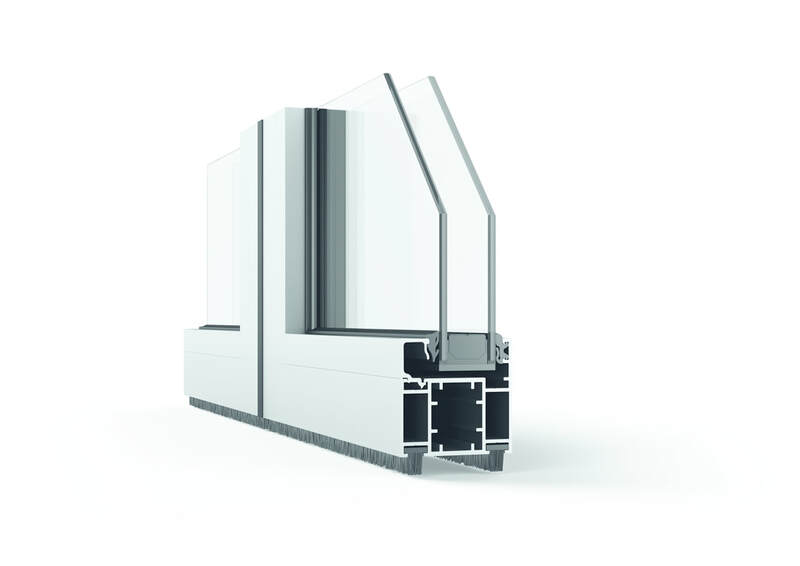 Horizontal sliding wall systems made of insulated aluminum equipped with insulated glass are designed for applications with a low to medium thermal performance profile. Laminated all wood horizontal sliding wall systems are designed for applications with a medium to high thermal performance profile. Those systems help you to meet your design wishes, to give your project this natural touch.